Born in 1973, Hind Rabii holds an industrial engineering degree from the Institut Supérieur Industriel in Verviers, Belgium And so, with this her technical expertise and a passion for fashion and creativity, it seemed obvious that Hind would be drawn towards a career in design. 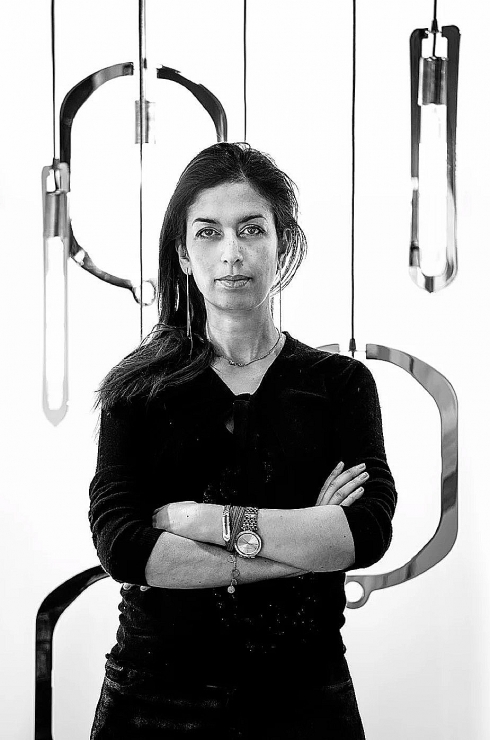 It was while researching lighting for her own home that the designer Hind Rabii decided to commission some lighting pieces which met her standards of excellence, refinement and luxury. 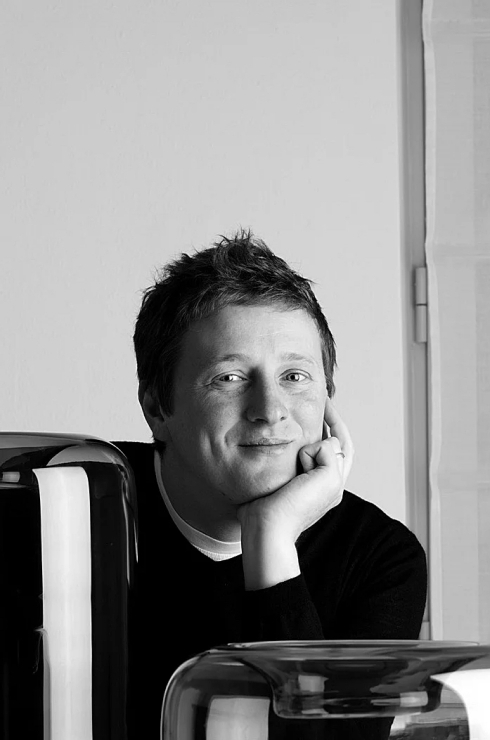 Jean-François D’Or is graduated in industrial design at ENSAV La Cambre Brussels in 1998 since which time he has built up solid and varied experience. Following a project in New York lasting several months, he was taken on by Light brand where he worked closely with established and demanding designers such as Maarten Van Severen and Hans De Pelsmacker. The different activities experienced through the years (interiors, graphics, industrial and lighting design) brought to a mixed knowledge, contaminated by ideas developed in many fields. Alfredo Chiaramonte was born in Bologna and studied at the Faculty of Architecture of Venice. Marco Marin was born in Venice and graduated at the Academy of Fine Arts specializing in industrial design. They worked together with well known forniture and litghting companies. 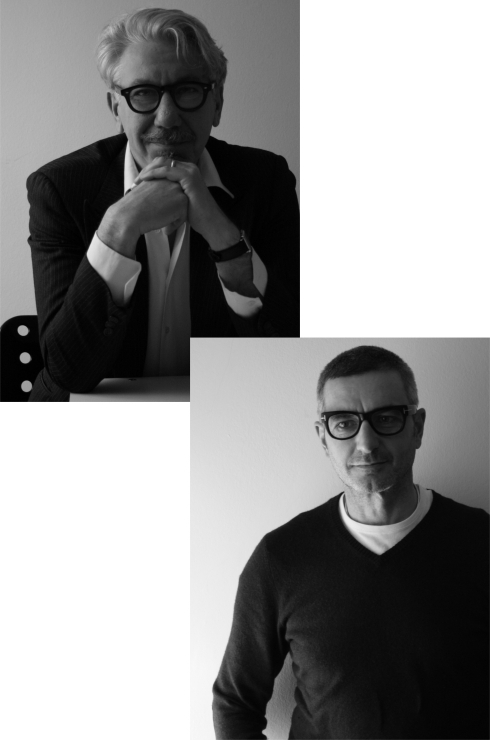 They teached at the European Center for preservation of the architectural heritage in Venice. Through the years they received many recognitions and some of their works have been exposed in the permanent collections of International Museums, like Museo Correr in Venice, Beaubourg in Paris, Design Museum of Calenzano Anna Querci Fondation) Moma in San Francisco and the Venice Biennale when they worked with Yoko Ono.